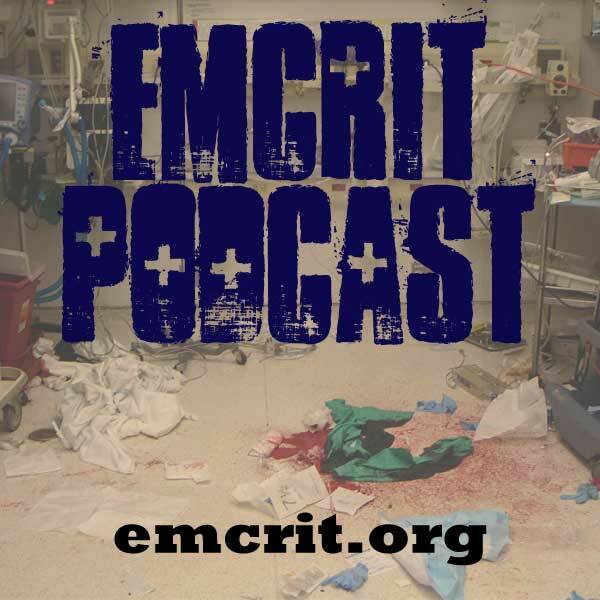 How do I get CME after listening to a podcast? I have listened to a lot of the older episodes and am now interested in receiving ceu (flight RN). If I sign up will I get credit for the older episodes? Is there a test to take to get the credit?